For many years Virato’s guest today, Dr. Mark Sircus, has been researching into the human condition and into the causes of disease. His primary focus in recent years has been the study of environmental toxicity and iatrogenic diseases. He has written extensively on the poisons in the environment, in our foods, medicines and dental practices. 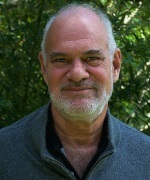 Dr. Sircus is the director of the International Medical Veritas Association (IMVA), advocating radical changes in orthodox medicine. Today’s program focuses on Sodium Bicarbonate–common baking soda. Baking soda has always been known as a quick remedy for stomach acid imbalances and for cleaning swimming pools and refrigerators. Few know that it is a most useful medicine for the treatment of cancer and kidney disease or to help resolve common colds and to alleviate the symptoms and dangers of influenza. Dr. Sircus says, “medicine does not have to be complicated and mysterious nor do we have to lay still and be run over by the Hun Hordes of Influenza viruses that the health authorities want us to be so frightened of.” His work in Natural Allopathic Medicine represents a revolution in medical thinking laying the groundwork for a future of medicine free from the poisonous rein of pharmaceutical companies. He envisions a future for medicine that is rational, effective and safe. 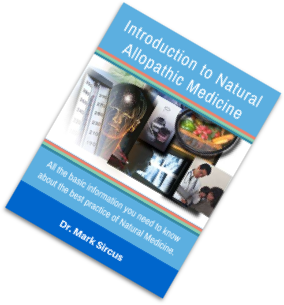 Sircus has distilled many of the divergent medical systems and paradigms to an essence that provides a roadmap toward a unified medicine that can be practiced by allopath and non allopath alike. He sees the restoration of the Hippocratic spirit in medicine as vital for he feels that without heart, without love medicine will never serve humanity as it desperately needs to be served.